A musical Saturday morning Shabbat service! Join us for a musical Saturday morning shabbat service! Please note that exceptionally, the service will take place at the Swedish Church (right around the corner from KG at 9 rue Méderic). 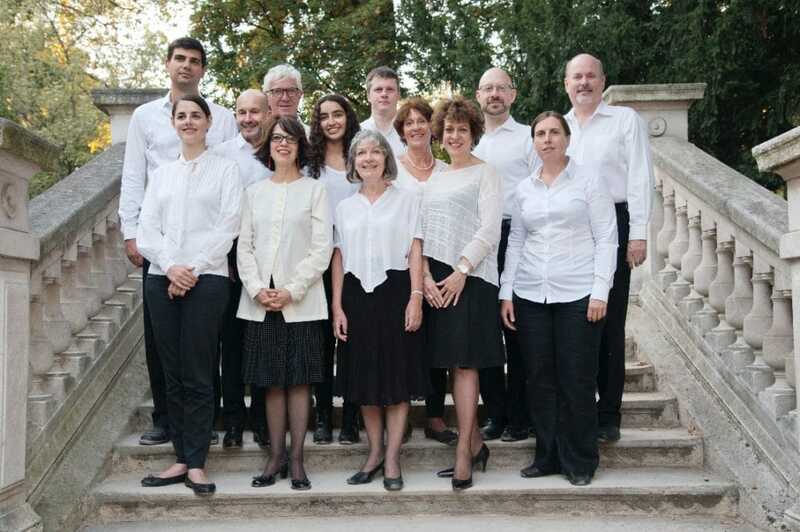 The KG Choir is honored to sing with the members of the choir of the Liberal Jewish Synagogue of London, the flagship synagogue of the Liberal Jewish movement in the UK. Please join us for a musical shabbat morning service with Rabbi Tom and the two choirs. After the service, join us for a pot-luck kiddush! We would be delighted if you could bring your favorite kosher dairy nosh.